SOLD IN 12 DAYS! OVER THE ASKING PRICE! Pride of ownership is shown by these original owners. 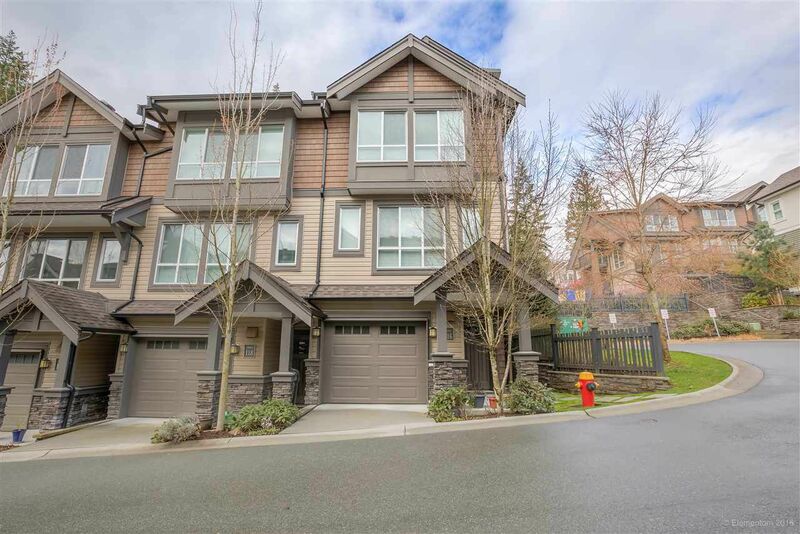 This three bdrm, three bath corner unit is located in the popular "Cedar Creek" development built by Intergulf. This family complex is tucked away next to residential homes. Tons of visitor parking & a playground steps from your front door. Immaculately kept, w/new flooring & carpets throughout. Natural light pours through the main flr w/entertaining size kitchen. Sliders off the dining rm to your patio & fenced b/y, perfect for watching the kids play while making dinner. Spacious living rm w/fireplace. BONUS bathrm on the main! Up are three good size bdrms & two full bath. 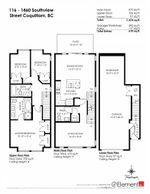 Master has southern exposure w/double closets & five pc deluxe ensuite.